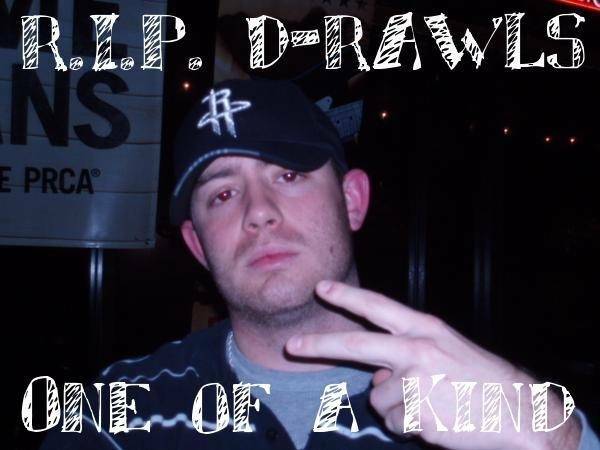 Dustin Rawls Lives Within Us All! You don't know me because I am sure that Dustin took my secret failures with him when he left, but I wanted you to know what he did for me. Dustin saved my life a few years ago. I would not be here but for him...if he had not been there that night with me in my hours of pure hellish darkness. I wish I could explain to you where I was that night but it is beyond words. I wish he could see where I am in my life and what he gave me the chance to become...My life is amazing because of him. You already know that he was great. There should be more people like him but we both know that there never will be. I am sorry for you and your family to have lost something so precious. I want you to know that since that day I have loved him from the bottom of my heart and would have done anything for him..he had only to ask. I have talk to him 7 times since that night and in all these years the only thing he ever wanted from me was for me to live....so that is what I did. I am married now and am truly happy and I hope he is happy with what he sees from Heaven. I know that with my past as ugly as it is I could never hope to end up where Dustin is but I can always hope that God will let me see him in passing..that would be enough for me. 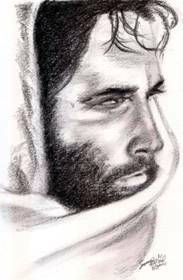 I did not send this to you to glorify myself and actually I would rather stay anonymous...I only wanted you to know how he changed my life or actually how he gave me my life back. 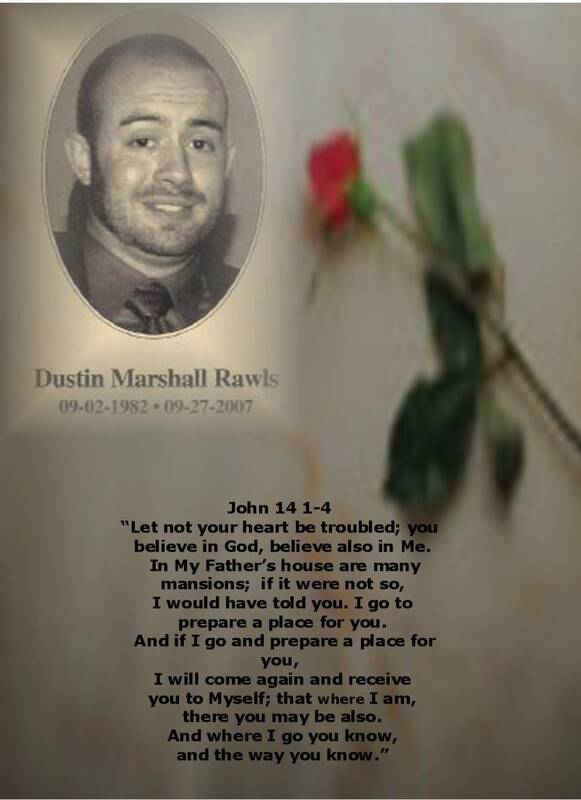 I love him and my heart is broken but somehow i know that he would not want me to dwell on his death but to keep living a good life in honor of him and i will do just that...My son's middle name will be Dustin for the man who gave him this chance to live..to love... 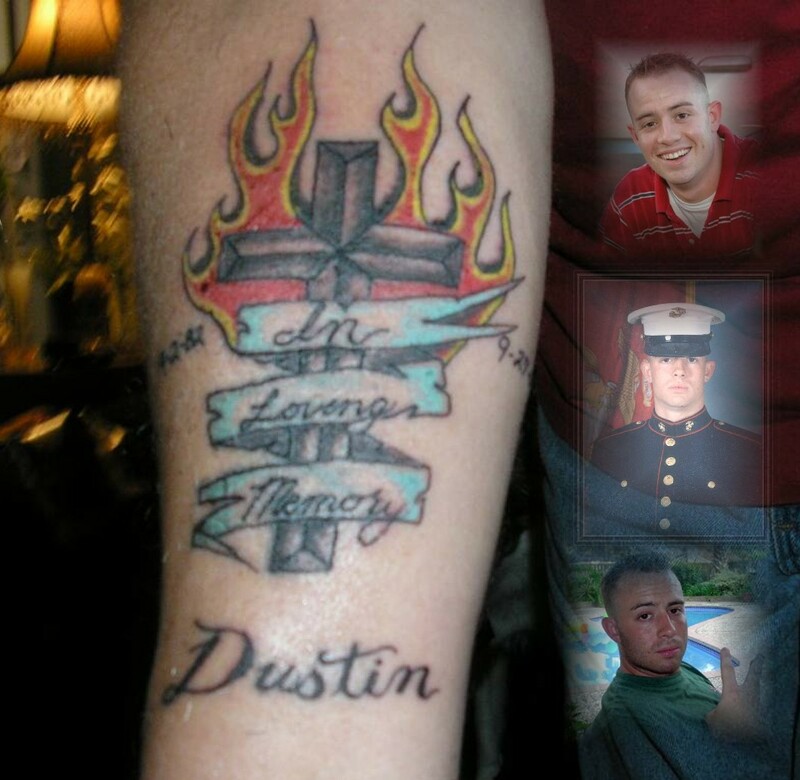 I hope that somewhere in my life I can help some one else the way Dustin helped me. I will aspire to be more like him. Please if you could tell me where he is buried i would like to go there to be with him one last time to say good-bye. P.S. I thought you might like to know that our birthdays are only a few days apart and on my 16th birthday he came when no one else did and we exchanged presents and it didn't even matter to me that no one else wanted to come....he was the light guiding this broken heart. I will always feel a little lost without him. I want you to read the poem i wrote shortly after that day. I had it published and framed a copy of it and it now hangs on a wall in my hallway. As Dustin lights the heavens with his light of love and life, this torch I have in his memory will stay lit in my heart. When Tomorrow Starts Without Me! When I am down and oh, my soul's so weary. You raise me up - to - more - than - I - can - be.